When was the last time you did something for the first time for Jesus’ sake? It is too easy for our Christianity to become routine, vanilla, and canned. We serve an infinite God and yet our Christianity can become so familiar. 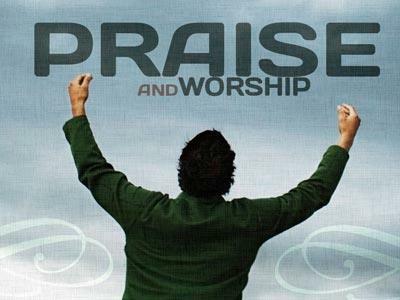 What is true of our Christianity is equally true of our worship of God. It is easy to assume that a “one-size-fits-all” approach to worship is what God prefers. Nothing could be further from the truth. God is honored when we recognize that He loves diversity and has created many ways to be worshipped. God’s Word includes a long list of ways to magnify God’s name: standing silently, shouting loudly, bowing humbly, singing joyfully, and dancing victoriously. · Naturalists love God best when they are outdoors. · Sensates love God best when all their senses are engaged. · Traditionalists love God best when they are able to stick close to ritual, symbols, and familiarity. · Ascetics love God best in solitude and simplicity. · Activists love God best when they are battling injustice and evil. · Caregivers love God best through caring for those who hurt. · Enthusiasts love God best by experiencing celebration. · Contemplatives love God best through adoration and meditation. · Intellectuals love God best when their mind is fully engaged. If you can worship God in authenticity and genuineness, then you have discovered the kind of worship God loves. Your favorite worship experience may include A Mighty Fortress Is Our God, Heart of Worship, or the remake of the Beetles, Let It Be. If the worship style you enjoy contributes to you being yourself in a setting where it’s tempting to be “man-pleasing,” then God is pleased. · Worship always includes music. 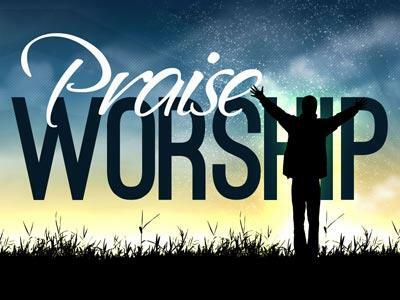 · Worship that pleases God has a unique style. 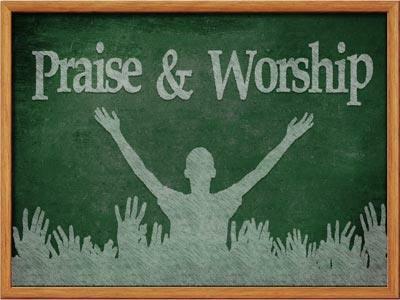 · Worship’s purpose is to make me feel good. Few purposes of the church create more tension in a local body than worship. 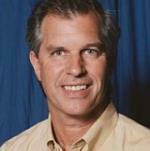 Churches are struggling to avoid the landmines associated with the Worship Wars. This happens because churches often have an erroneous perception of what God-pleasing worship really looks like. Before we can build we have to blast away the misconceptions about worship in the church. The reason many get caught up in the issue of style in worship is they fail to see God’s purposes for worship. Style is a self-centered issue, and it assumes that the worship experience is complete when the last verse is sung. The worship experience is only the beginning of a deeper journey that takes us into the very presence of God so we can be changed.